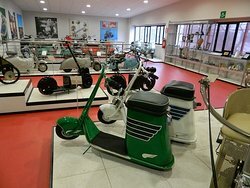 The biggest scooter Museum in the World. 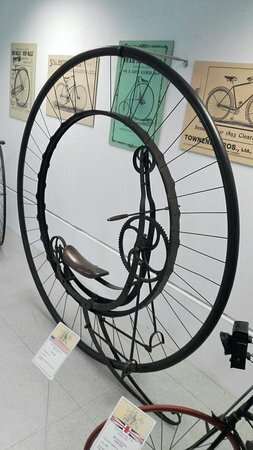 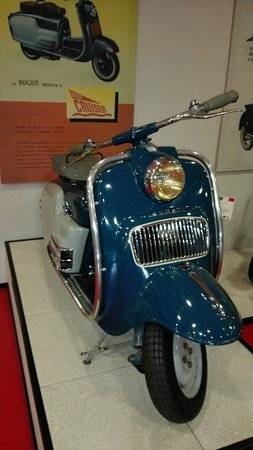 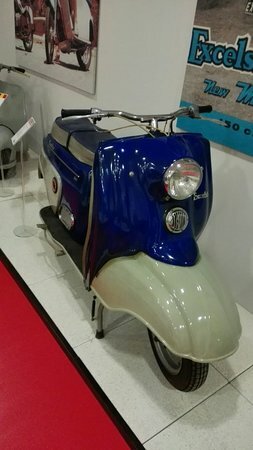 160 Scooter on display. 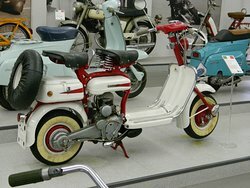 All the rarest Motorscooter from different states: Usa, Germany, France, UK, Japan, and, off course, from Italy. 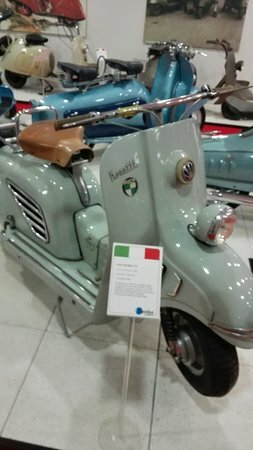 Free entrance from the Casalambretta shop. 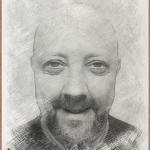 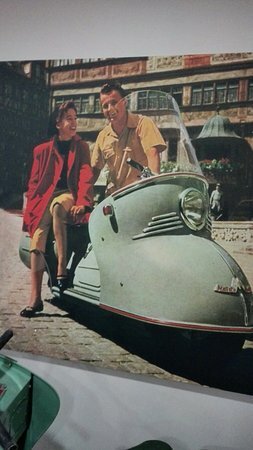 Get quick answers from Scooter & Lambretta staff and past visitors.